Fashion in which you become more yourself. 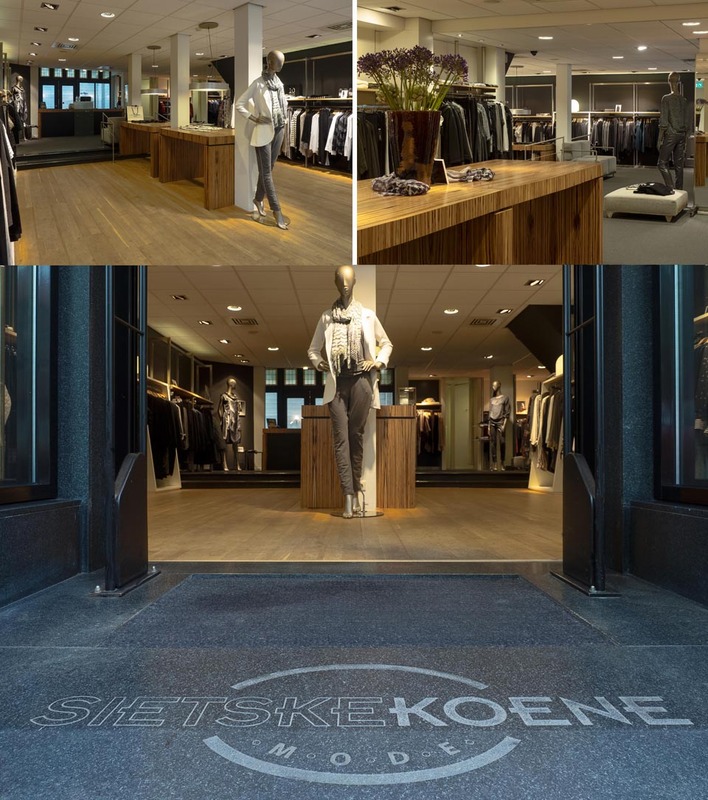 SietskeKoeneMode proves how you can stay young for more than 125 years. A clothing store located at the Marktstraat 1 since 1886. This women‘s fashion store always kept believing in beautiful durable quality over fashion trends lasting no longer than a few months. You will not find any clothes of a dime a dozen. The offer consists of leading and distinctive brands. Brands that stand for a sophisticated, no-nonsense, modest, and slightly artistic style. There is an extensive collection of blouses, dresses, blazers, sweaters, vests, trousers and scarves. Just take a look at the website of SietskeKoeneMode. Those who are fashion conscious know the labels. But more importantly, of course, is a visit to the store itself. Then you see that the greatest care has not only been given to the composition of the collection of exclusive women’s fashion, but also to the atmosphere in the store and the service. A relief compared to the standard clothing stores.